When was the last time you went to the theater? Make your answer next weekend be “last weekend” because Theatre Jacksonville has a pair of interesting performances set for Saturday, March 22 at 2 p.m. and 8 p.m.
Broadway veterans Pamela Myers (“Company,” and “Into the Woods”) and Harvey Evans “Hello Dolly, and “Follies”) leads Theatre Jacksonville’s cast in a tribute to composer-lyricist Stephen Sondheim. Tickets start at $35. VIP tickets for the 8 p.m. performance are $55 and include post-show meet and greet with the cast, food from Anthony’s Catering and wine as well as a cash bar. 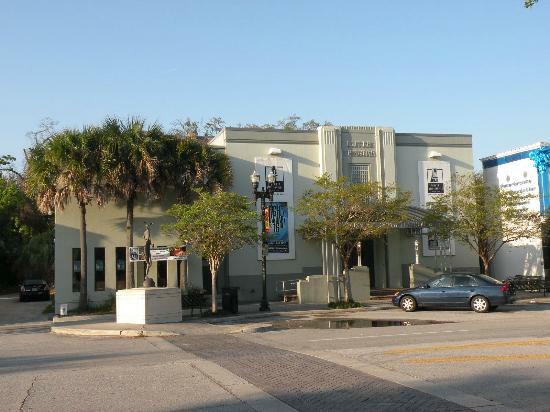 For more information, visit Theatre Jacksonville’s website. Spring has sprung – so get outside this weekend for the Open Days Program Garden Tour by The Garden Conservancy. The program will offer to participants on Sunday, March 23 self-guided tours through five beautiful gardens, including the one at Cummer Museum of Art and Gardens. 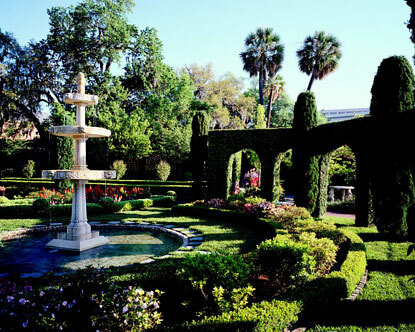 The tour through private gardens is open to the public from noon to 4 p.m. for $5 per person. It begins at the Cummer, where directions will be provided. The other gardens open on Sunday include the gardens of Ann and David Hicks; Sally and Bill Barnett; the gardens of Amherst Manor; and the public gardens at Memorial Park Jacksonville. Another rite of spring in Northeast Florida is festival-going. 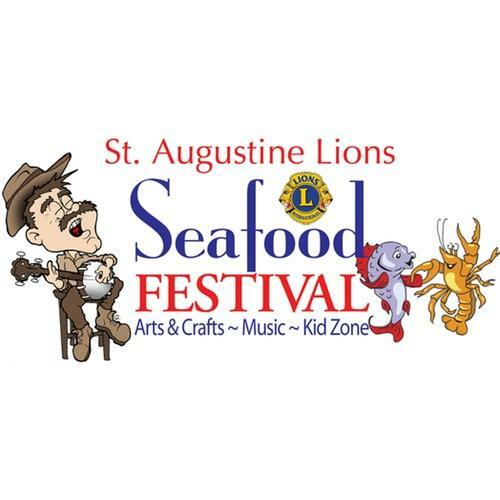 This weekend, organizers host the 33rd St. Augustine Lions Seafood Festival on Friday, March 21, from 3 p.m. – 9 p.m..; Saturday, March 22, from 10 a.m. – 9 p.m.; and Sunday, March 23, from 11 a.m. – 6 p.m. The event at Francis Field off West Castillo Drive near the visitors center will feature great seafood, live music and more than 100 arts and craft exhibits. Friday is Jazz Night and Saturday and Sunday will offer a range of Americana music. For the kids, there will be a Kids Zone and Pirate Landing with rides, magic shows and pirates. Admission is $3. Entertainment doesn’t have to be contained to the weekend. 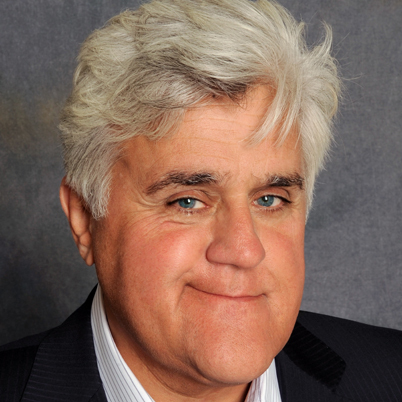 On Thursday, March 27, the area welcomes legendary The Tonight Show host Jay Leno for a stand-up show at The Times-Union Center. Leno, who retired last month after more than two decades on The Tonight Show, will perform one show at 8 p.m. in Jacoby Hall. For tickets, visit http://www.jaxsymphony.org or call 904-354-5547.